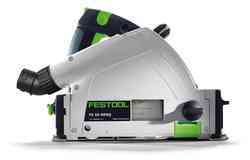 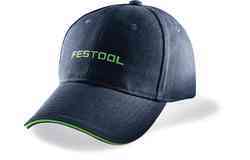 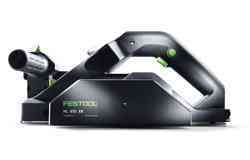 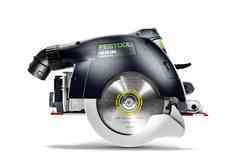 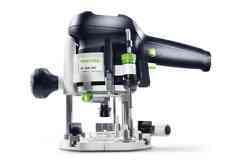 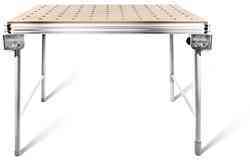 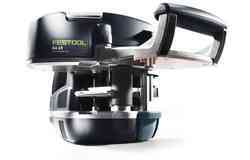 Festool is your specialist for all applications involving wood. 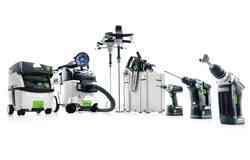 Whether sawing, routing, sanding, planing or, of course, dust extraction –for every application that demands absolute precision when working with wood, Festool has for decades offered the ideal power tool with tried-and-tested quality and versatility. 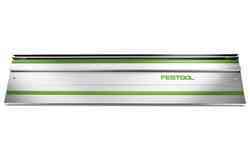 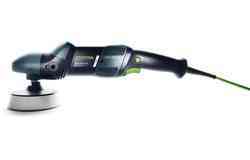 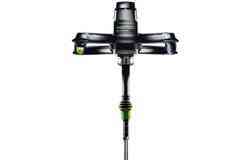 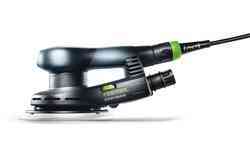 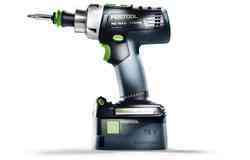 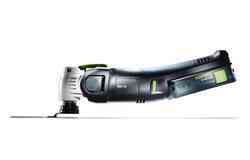 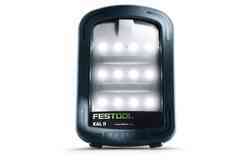 The tools are also available in cordless versions, with the Festool 18-volt system. 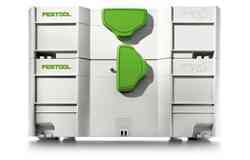 Our compatible system accessories for detail solutions are also impressive thanks to their increased effectiveness and efficiency. 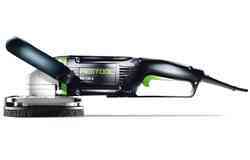 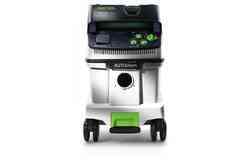 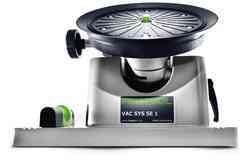 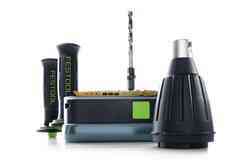 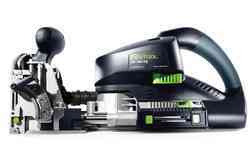 And our Festool CLEANTEC mobile dust extractors make clean work of your joinery and carpentry.